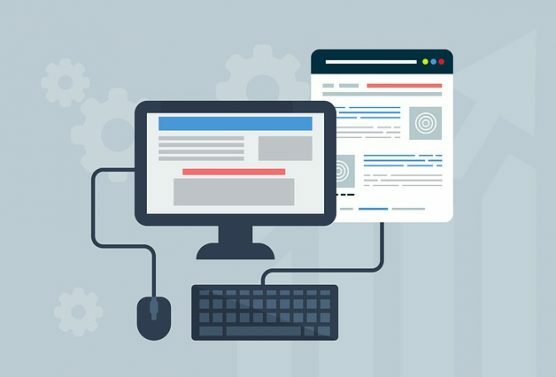 Thanks to the many tools and services on the web, anyone can build a website. In fact, you don’t even need to have any previous website design training, or understand programming. But just because one can build a website, it doesn’t mean that it will necessarily accomplish your objectives. There are a lot of considerations when creating a powerful and engaging website that will help your business. We have all seen those websites that are hard to use, load painfully slow or are just right ugly. It might be that the site is severely outdated, the colors are garish, or perhaps finding information feels like a scavenger hunt. If you are building a website, there are very important considerations to make it successful. Some things are evident when you look at a website and others are behind the scenes. How Important is Readability to Your Website? Have you ever received a document, perhaps of a legal or financial matter, and found yourself struggling to understand exactly what it is saying? If so, then chances are, you either asked someone to give you a simpler explanation, set it aside to be dealt with later, or worse, signed it without truly knowing what you agreed to. This is because readability is a ‘must have’ element in communication. Your website content should be easy to read and understand by visitors. Wikipedia defines ‘readability’ as “the ease at which a reader can understand written text”. So, does readability matter? In short, yes. However, since Gutenberg is now the new default editor for WordPress, its good to have a better understanding of it. 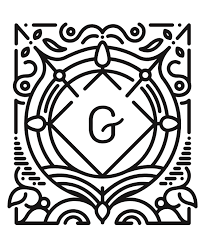 But before you get too concerned, here are some of the pros and cons of using the Gutenberg plugin. Look at your phone’s home screen. It’s hard to believe that 2018 is just days away from ending. In just mere days it will be time to toss out the old and welcome the new…. then again, in the world of social media there’s always something new! It may be a new platform or tool or a different way of doing something. 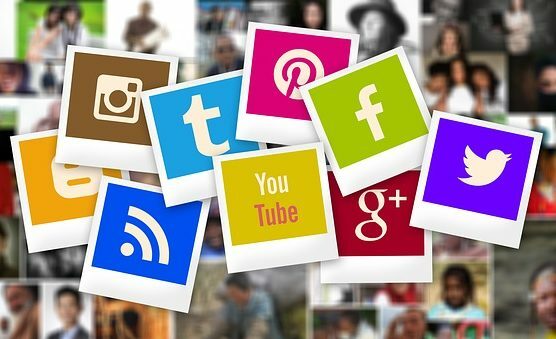 Or, if you are thinking about New Year’s Resolutions, it might be time to take a hard look at if what you have done with your social media platforms has worked -or not- and make improvements. 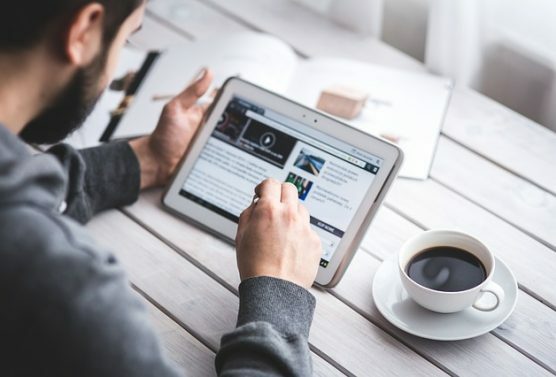 If you find yourself eager to stay up to date with your approach to social media then theses insights compiled from Hootsuite and Search Engine Watch will help you make your approach to social media stronger than ever. 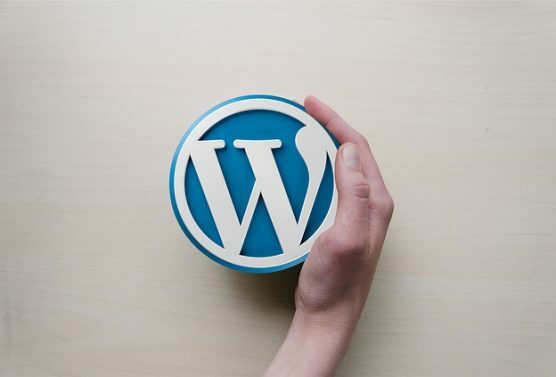 As of December 6, there was a new major version release of WordPress – 5.0. 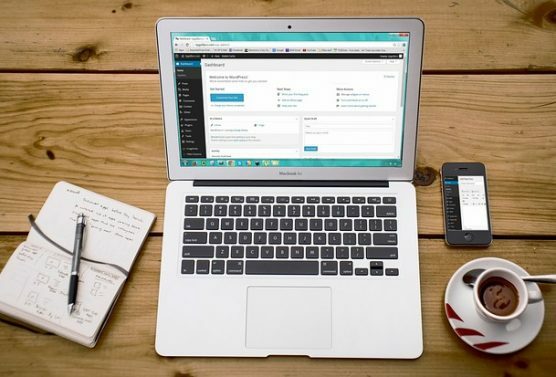 This update offers a variety of new features designed to make WordPress even more user-friendly, as well as providing a complete revamping of the content editing experience. This update also makes large parts of the interface easier to use for developers and store owners as the sites can be customized even more. The Holidays are Coming…. 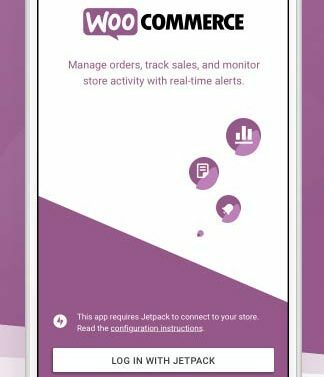 Are Your E-Commerce Sales Ready? Just one look at the crowded shopping centers, malls and big box stores – it is safe to confirm that the holidays will soon be here. And, for many brick and mortar stores this means longer lines, longer hours and bigger revenue than normal. However, if you have a business that is primarily web-based, then sales are often at non-traditional hours which means your busy time(s) vary. Of course, if you feel that your online business could (or should) be doing more, then don’t despair. 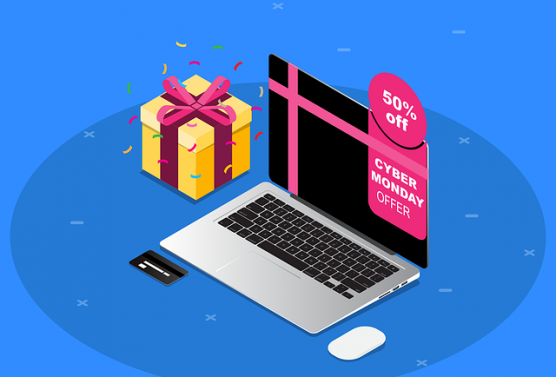 There is still time to increase your holiday sales – even if you fear that it might be the 11th hour! Here are some tips from the e-commerce pros to help you increase ecommerce sales.